Visiting from Florida to celebrate her 36th birthday, Carla Stefaniak decided to spend her last night in a mountaintop villa, Le Mas de Prevence, in San Antonio de Escazú, she rented through Airbnb. It would be her last night alive. Carla went missing on November 27. In the morning she left her sister-in-law at the airport for her flight home, after spending days in Costa Rica Pacific beach and Arenal. For reasons that may never be known, she decided to stay in Costa Rica, alone, one more day, her departing flight was on November 28. She never made it. 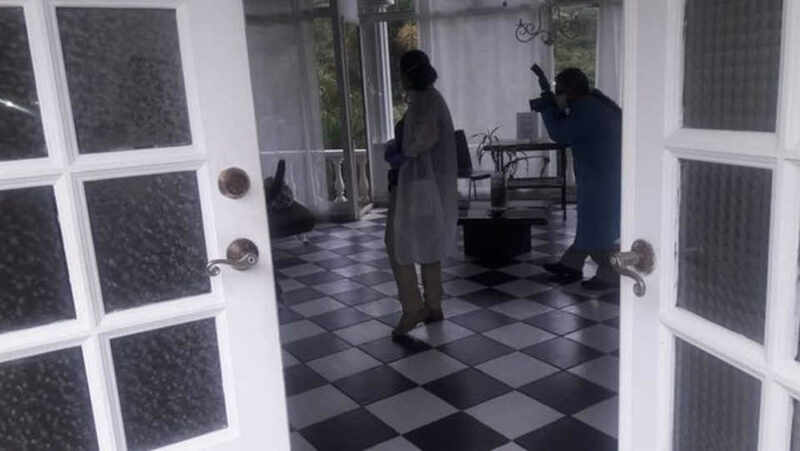 The family says they received a text of where she was staying and concerned about the heavy rain (at the tail end of the rainy season) and that the electrical power was off (normal in some places during heavy rain). That was the last they heard from Carla. She had gone dark, no cellular phone, no social media. Nothing. They got concerned when she didn’t arrive in Florida on Wednesday (Nov. 28). She had disappeared. They feared the worst. Maybe she was kidnapped. They held out hope. On Monday (Dec. 3), a body of a woman half-buried was found some 200 meters from the property where she was staying. 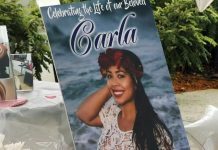 At first, police would not confirm or deny if it was Carla, but by the next they were certain. 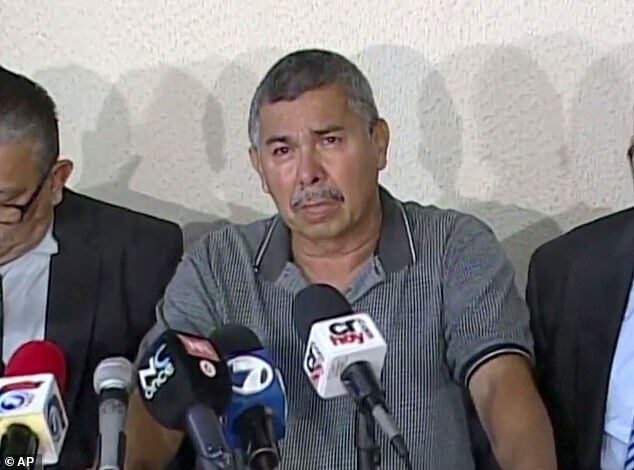 Carla’s father had flown in Monday night after learning that the body could be that of his daughter, though he vehemently denied it could be her, he held on to the hope she would be still alive, possibly kidnapped, on local television pleading to her alleged captors to “please return my daughter”. Carla’s brother, also named Carlos, had arrived in Costa Rica days earlier, to seek for answers to his sister’s mysterious disappearance. 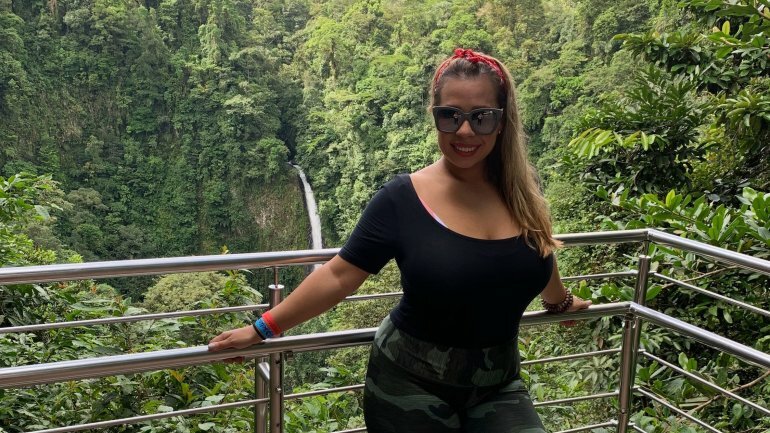 Carla had been in Costa Rica with her brother’s wife. 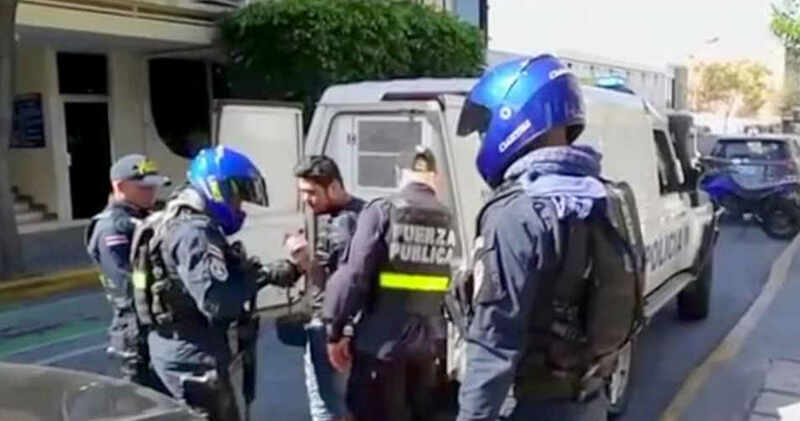 On Monday night Costa Rica’s Organismo de Investigacion Judicial (OIJ), a pollice agency akin to the FBI in the United States, knew they had their man, the night security guard at the hotel. A lie earlier in the day led investigators to suspect him. 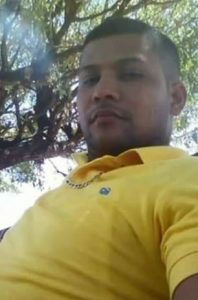 He had told earlier in the day that he had seen the victim leave the property early Wednesday morning – the day she is presumed to have been killed – in a taxi-like vehicle. Investigators could not corroborate his verstion. 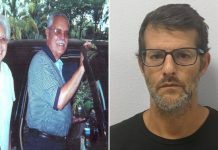 Bismarck Espinosa Martinez, 32, is currently in preventive detention (remand), a San Jose court ordering him held for three months while the OIJ continues investigating the brutal and senseless murder of the tourist. Carla was Venezuelan born but lived in the United States for many years. 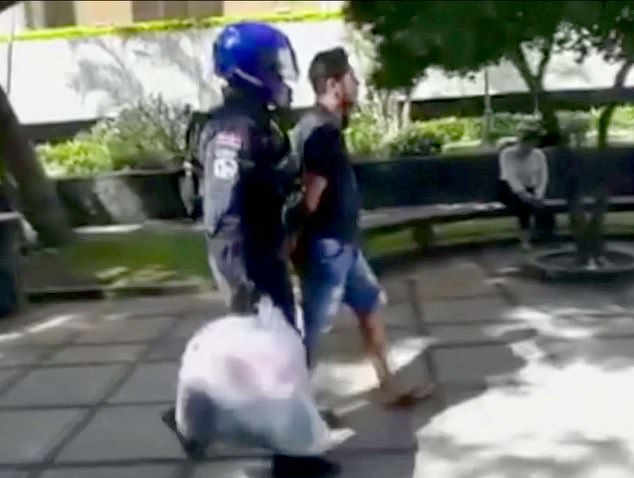 Martinez, a Nicaraguan national, had arrived in Costa Rica in June and was in the country illegally, despite his being employed as a security guard. On the social media networks, we learn that the property, located in the mountains of Escazu, in a remote area, had a sketchy past. The hotel operation had changed hands several times. A lawyer had been the only spokesperson for the management. 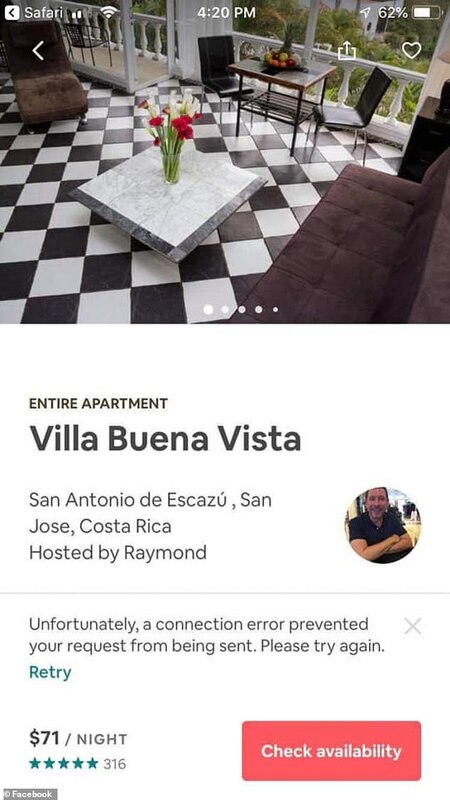 Eric Horvath and his girlfriend, from Chicago, stayed in the same apartment as Carla in July after booking it through Airbnb. “When I clicked the link to an article and discovered it was the exact same place I was very freaked out. A million things went through my mind such as ‘that could have been me or my girlfriend’,” Horvarth said. He said he was “extremely surprised” and did not believe Costa Rica was a dangerous country. “I came back from that trip with rave reviews. Not once did I feel in danger. The host and owner was incredibly hospitable. Bismarck, the suspect who has been charged, was so nice to us, always with a smile on his face,” Horvath said. “I’m going to miss the place (Costa Rica) ,” Carla wrote, along with a selfie in her bikini, on Instagram on November 25. “I’d say it’s best to not travel alone regardless of where you are at. I don’t think this should be a banner for ‘do not travel to Costa Rica because you will get killed.’ Bad people live everywhere,” Horvath says. He said he never felt unsafe in Costa Rica and was never taken advantage of by the locals, despite his inability to speak Spanish. But Carla, Venezuela born, spoke Spanish fluently. On Thursday the Municipality of Escazú confirmed that the hotel Le Mas de Prevence was closed because it did not have the necessary permits to provide service as a hotel. This fact was confirmed by Carlos Bejarano, a spokesman for the municipality, who indicated that apparently, the hotel had been operating illegally for several years. “As a result of this unfortunate event (the death Carla) the municipality made a review on the situation of the place and we discovered that in 2013 the permits they had were rescinded and that at the moment they did not have any,” explained Bejarano.